Tesla wants to recreate Puerto Rico’s energy infrastructure after being ravished by this hurricane season. 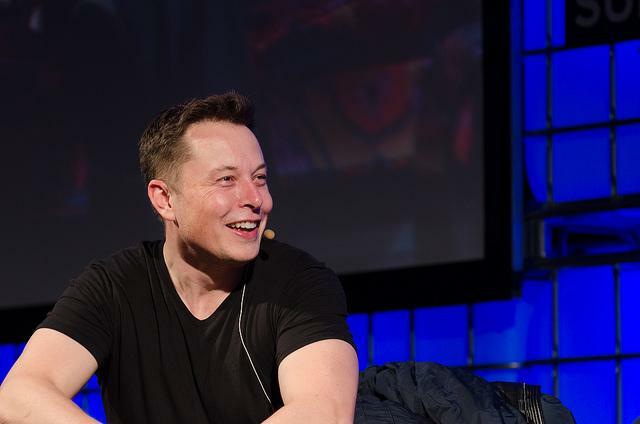 CEO Elon Musk believes they can create solar and battery storage solutions at a large scale to aid in keeping people connected when the grid goes down, and they’re nearly done with bringing power back to a local hospital. This is in addition to the Powerwalls the company has been sending for citizens to receive immediate help on the island. Tesla announced over Twitter that Hospital del Niño is the first project that has gone live in Puerto Rico. The facility is located in the capital of San Juan, the island's most populous urban area. 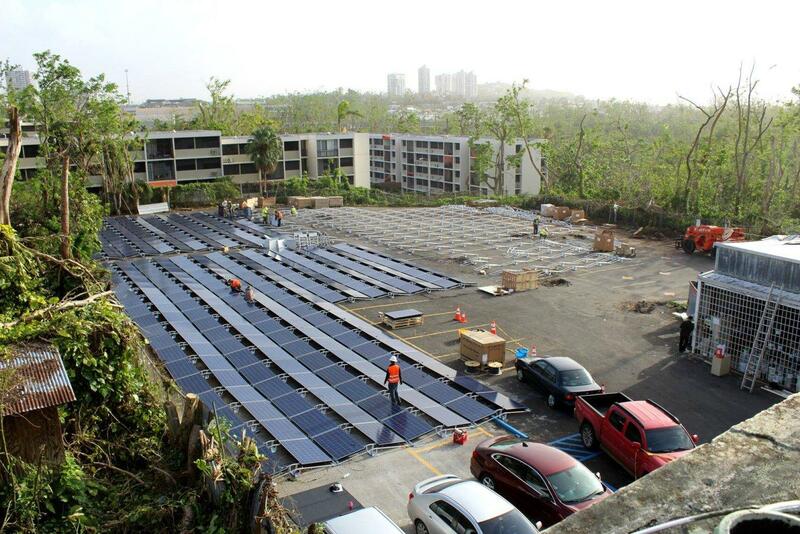 Tesla was able to construct the solar and storage project at the children’s hospital with the help of Puerto Rico’s governor, Ricardo Rossello. Rossello has been in talks with Musk about the potential to build microgrids throughout the island with solar panels and Powerpacks. According to Business Insider, “98 percent of hospitals are open, but electricity is only reliable in a few locations.” Already reeling from a prior natural disaster, Hurricane Maria charged through as a Category 4 storm and 85 percent of Puerto Rico lost power. Even after a month, over 80 percent of the island is still blacked out. It could be until next spring before Puerto Rico is fully functional on the grid. Considering Tesla has been able to install a microgrid in a matter of weeks to bring a hospital reliable power, this could be the best solution to bring other struggling communities the electricity they desperately need. Looking at photos from the project, Electrek believes that Hospital del Nino has over 800 panels, which equates to a 250 kilowatt capacity. This would be combined with 800 kilowatt-hours of energy storage among the four Powerpacks that were installed. The additional storage would provide around-the-clock reliability without the need for generators. Musk has delayed Tesla’s new electric truck unveiling in November in order to focus their efforts to bringing Puerto Rico back online. The CEO has also donated $250,000 for additional relief efforts toward the island. While the children’s hospital is only the first solar and storage project to go online, it hasn’t been announced where the others will be cropping up. The hospital’s project will likely be the showcase to convince others that the microgrid solution is the best way to power Puerto Rico as the electric infrastructure continues to be rebuilt. Solar power and battery backup would also protect many areas from seeing such major impact from a hurricane or similar natural disaster again on the island. At the very least, any hospitals that don’t have reliable power would benefit greatly from Tesla’s solution.